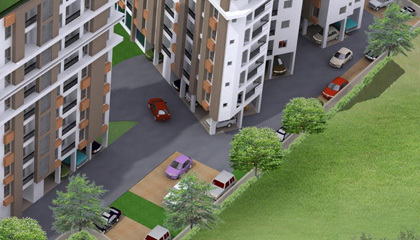 The project has been developed upon approximately 78 cottahs of free hold land area. 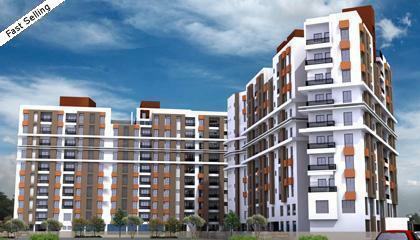 The project has ample of open space with G+9 towers standing tall among the other projects of the locality. Happiness has its new address on Aghore Sarani (Rajpur-Sonarpur Link Road) near Sonarpur Station. 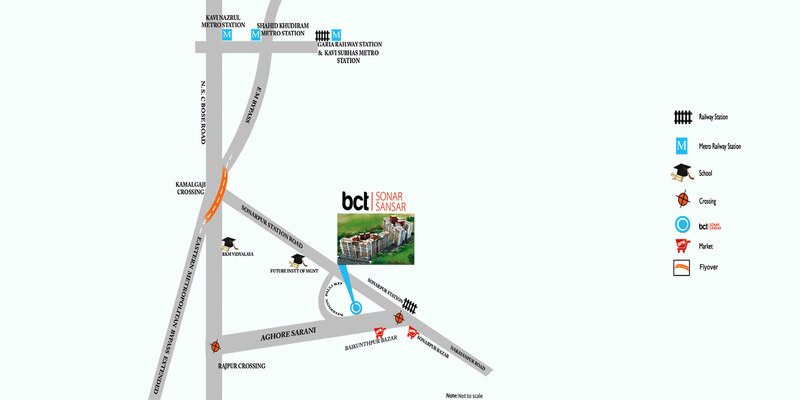 Considering the global market and the modern requirements the Sonar Sansar project has been planned and constructed by BCT Infrastructure. 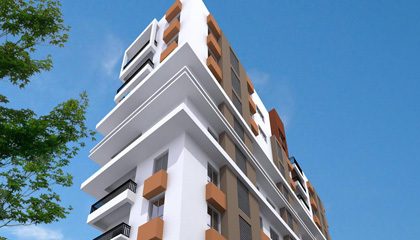 Comfortable residences have been planned to be developed at affordable prices for modern residents. Work going on in full swing! 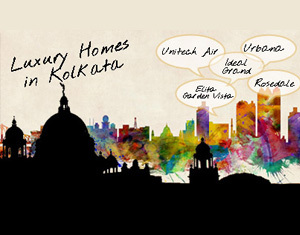 BCT Infrastructure Commercial and residential services for Kolkata are provided by BCT Infrastructure. 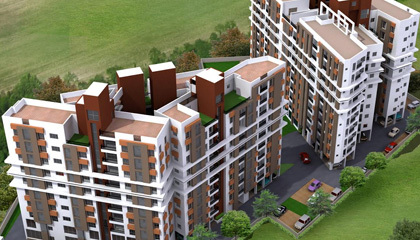 The developers of Sonar Sansar Aditiya Bajoria, Sanjay Chowdhury and Teberwala all are from Real Estate background. Mr. Chowdhury of Emami and Purti's backing in the project is an added advantage. 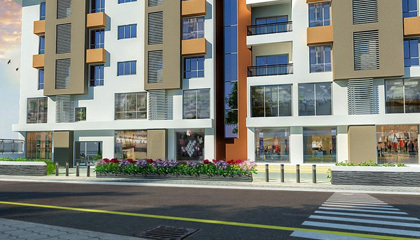 BCT Infrastructure Commercial and residential services for Kolkata are provided by BCT Infrastructure. 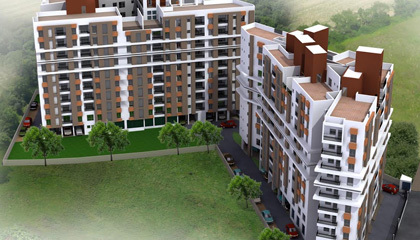 The developers of Sonar Sansar Aditiya Bajoria, Sanjay Chowdhury and Teberwala all are from Real Estate background. Mr. Chowdhury of Emami and Purti's backing in the project is an added advantage.